THE Waste Industry Marketplace.Garbage Trucks. Refuse Parts. Waste Equipment & More. Find what you’re looking for - quickly and easily! That's it - click Search! Search Now! 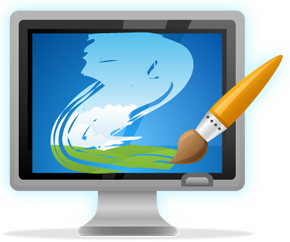 The best seller’s resource in the industry - TRY IT OUT FOR FREE! Needed to sell my rear-load garbage truck quick, so I listed it on Wastemag. I couldn't believe it but we had buyers contact us right away and within 24 hours I had it sold. You can bet the next time I need to sell a truck, it’ll be with you! THE Waste Industry's best place to sell Garbage Trucks, Rolloffs, Refuse Bodies & more. GET RESULTS FAST! Take it for a test drive and list your item for FREE Right Now. No strings. No catch. The best classified publication in the waste industry! Garbage Trucks, Roll-Off Trucks, Refuse Bodies, Waste Containers, you name it, if it has to do with the waste industry, it'll sell here! Subscribe for FREE. No charge. Ever. 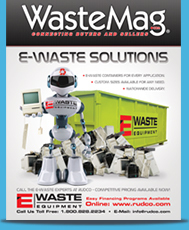 Get the waste industry’s best classified publication delivered to your door each month FREE of charge. 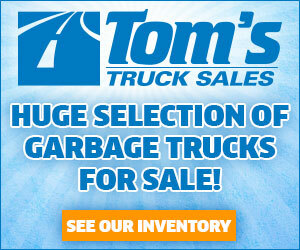 Don’t miss the best garbage trucks & refuse equipment deals, subscribe today! Print Ads As Low As $50! Have a Garbage Truck, Rolloff, Body, Equipment or Service you need to sell Quick? Advertise in the nation's best waste industry classified publication for as little as $50! Have news? Get the word out! Does your company or organization have some really cool stuff going on? Let the Waste Industry know about it right now - post it here! 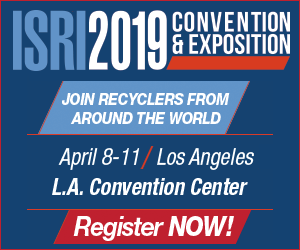 What’s hot in the waste industry? Looking for a place to quickly check out what’s happening in the refuse industry? 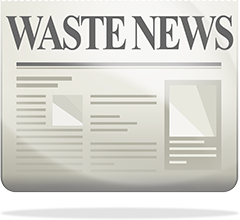 Check out the Wastemag Waste Industry News! The Waste Industry’s marketing and design experts! For over 15 years, the award winning design team at WastMag has been the preferred design & marketing experts of the Waste Industry. Whether it’s a new website, brochures, trade show displays or getting an existing site to rank in the search engines, we are here to help, no matter what company size or budget. We know the Waste Industry - Contact us today and see what we can do for you! After a successful first patent, Garbage Commander aims for their second one.